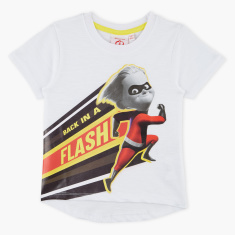 Pick this stylish printed t-shirt for your little one. 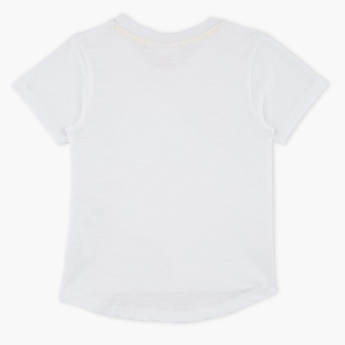 This t-shirt is perfect wear for casual occasions. The pullover style and round neck ensure fuss-free dressing.